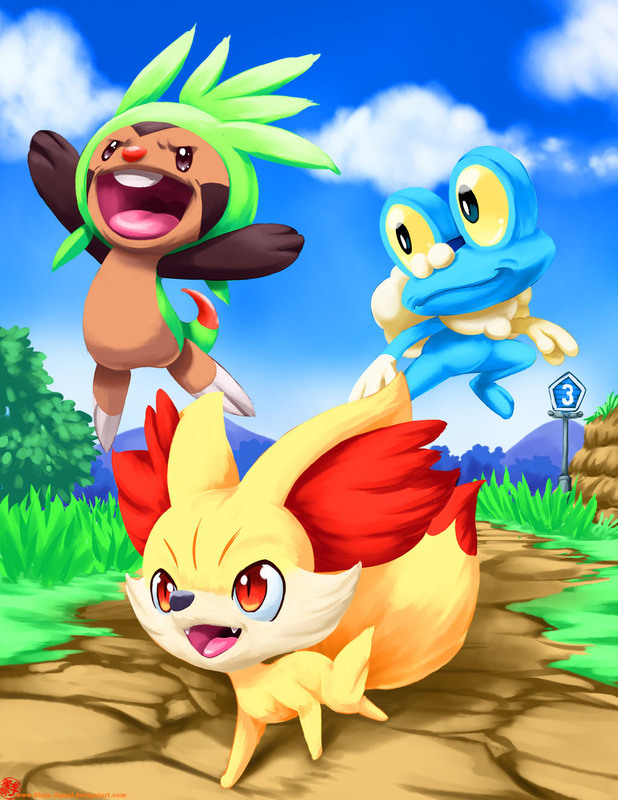 New Adventures in Pokémon X and Y! Finally a new Generation of Pokémon was announced by Nintendo on the 8th January 2013! The new games have the names Pokémon X and Y and feature a new set of starter Pokémon which you can see here drawn by Jamal Lee from Canada who created this funny image right after the big Announcement!